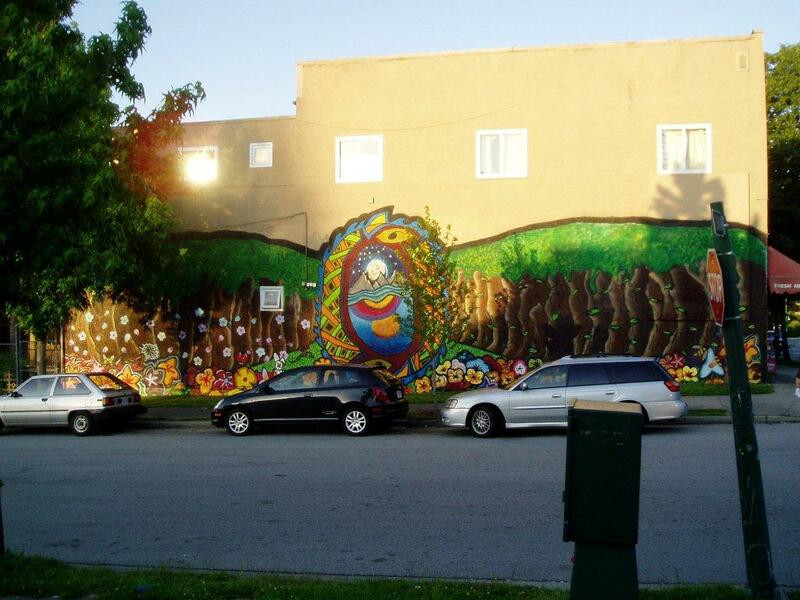 Mount Pleasant Neighbourhood House, 800 East Broadway Avenue, is looking for an artist to lead a community art mural project. The project is a partnership between Mount Pleasant Neighbourhood House, Broadway East Youth Resource Centre and Vancouver Native Housing. The aim is to engage community members especially youth in planning, designing and implementing three murals along Broadway East. Working with the themes of water and culture, the murals will link the diversity of the neighbourhood to the St. George Rainway stream daylighting project. The plan is to begin the project in June 2013 with the installation aimed for mid-August 2013. The application deadline is June 20, 2013. This is a great opportunity to showcase your artistic talent. If you would like to add your name to the list of candidates, see the attached link for the Job Description and contact information.